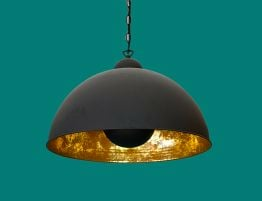 Perfectly balancing both a natural and modern industrial vibe, the Earth Pendants are a chic lighting option for your modern home or organic inspired spaces. Formed in concrete with a solid ash wood accent, the Nordic Earth pendants marry industrial and organic, natural and timber. Illuminate your interiors with one of the Nordic Earth pendant lights or group a cluster for a custom look. 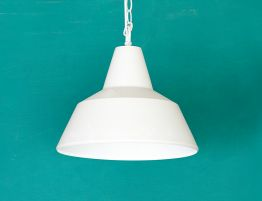 Smooth cast concrete creates these unusual pendant lights that blend organic and industrial so deftly. 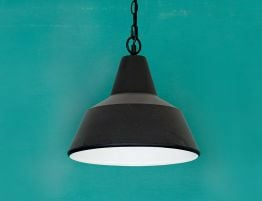 The raw quality of concrete mixed with natural ash wood creates a unique modern hanging pendant light. 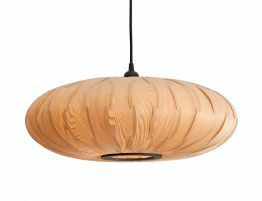 The Nordic Earth Pendants are extraordinary pendant lamps. Designed luminaries blending hard smooth concrete with warm, grained ash wood. 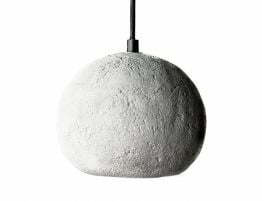 This blending of unusual materials makes the Earth pendants unusual designer luminaries.